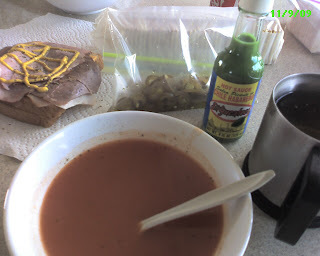 Tomato soup, sandwich, jalapenos, and some hot hot hot green hot sauce. carry them to 6000 feet? 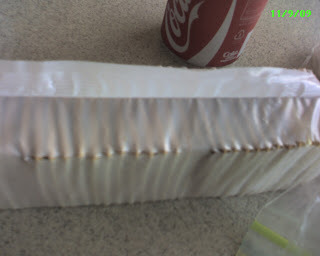 The bag blow up huge!